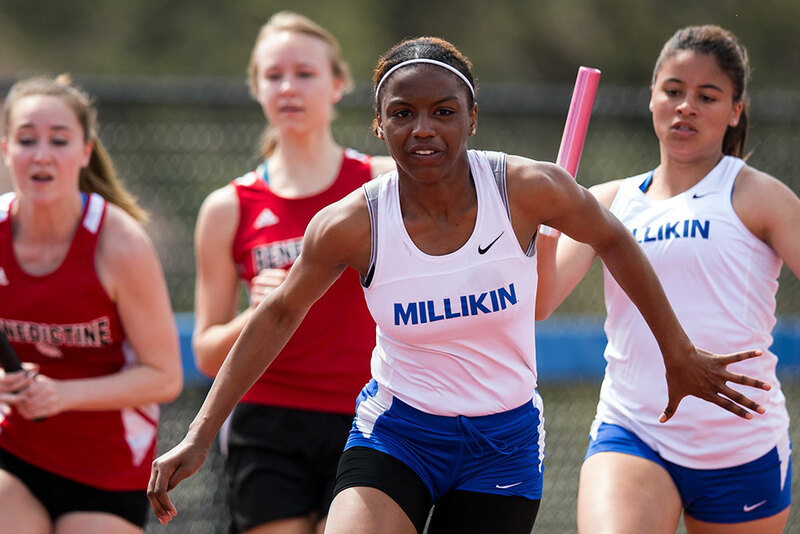 Millikin University Athletics is committed to preparing student-athletes to become leaders and productive members of society upon graduation. 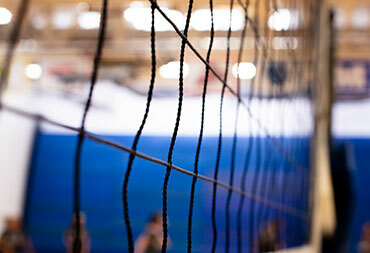 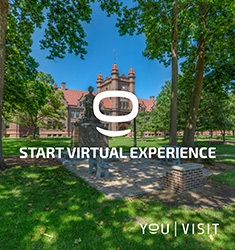 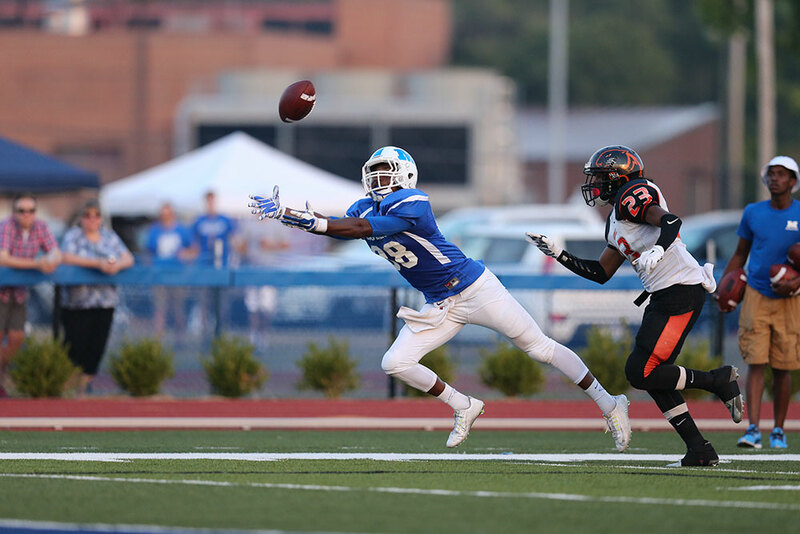 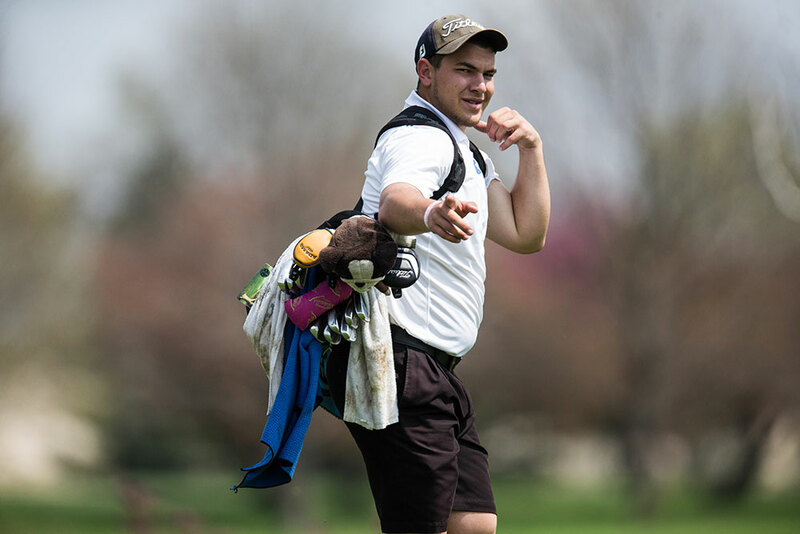 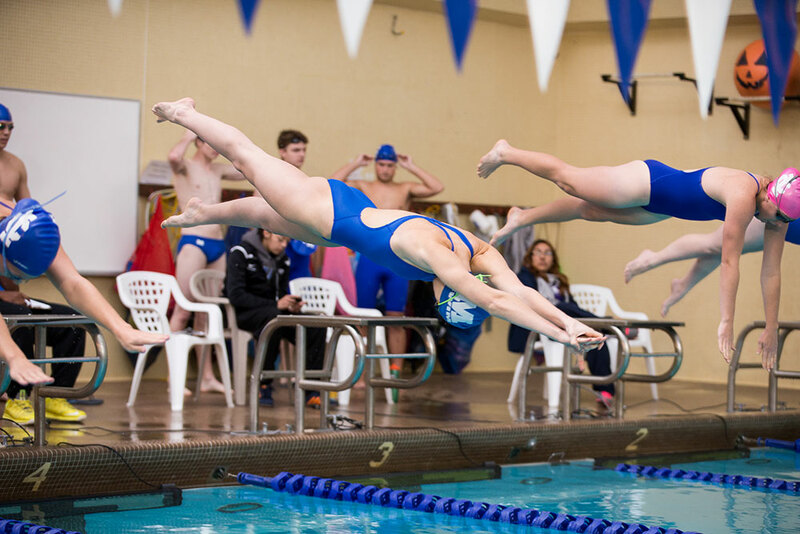 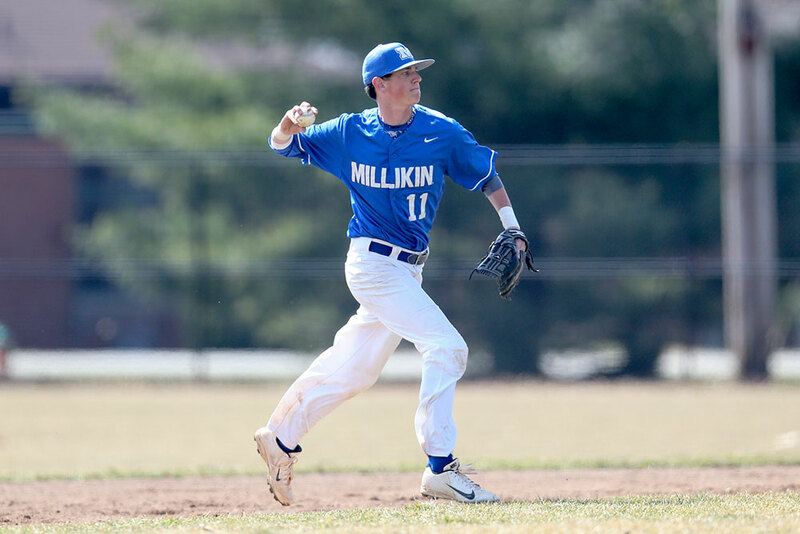 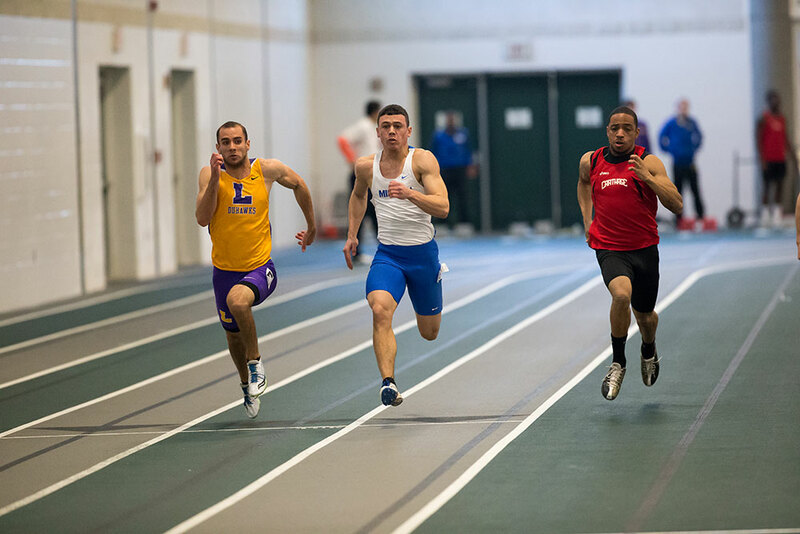 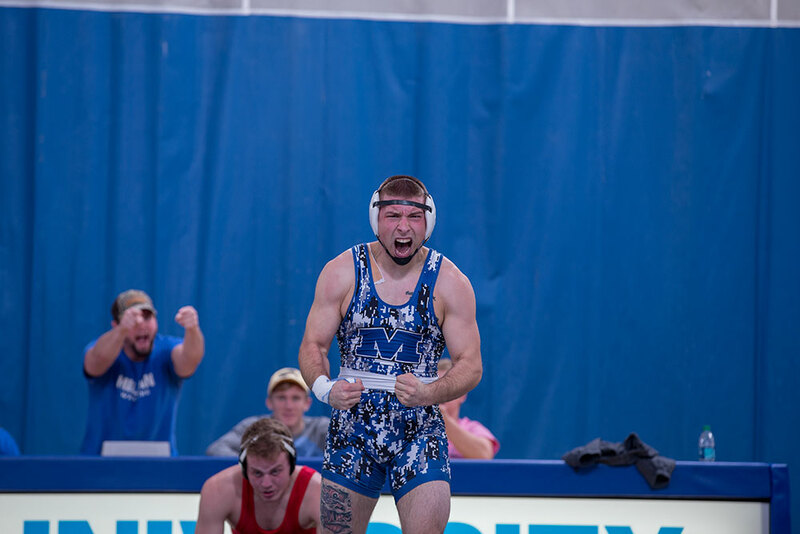 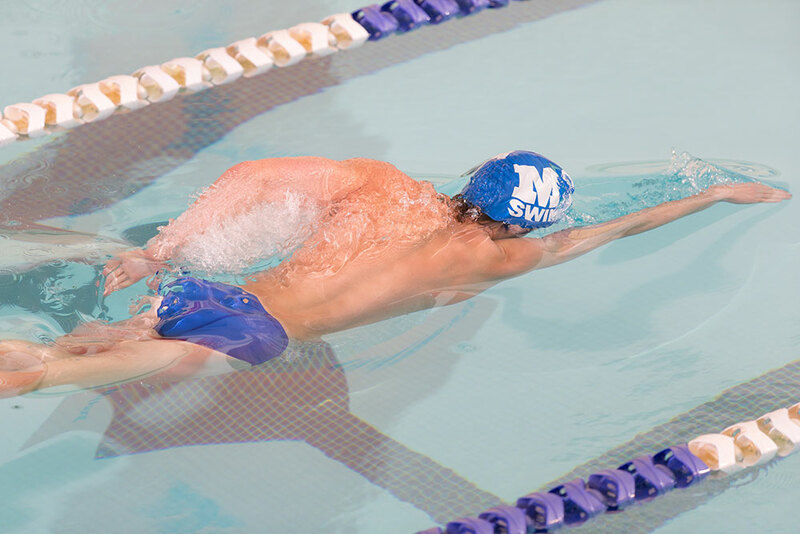 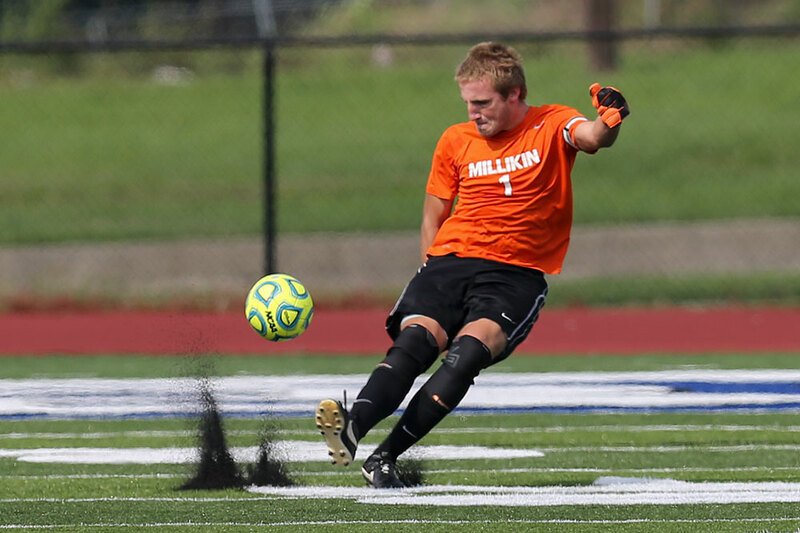 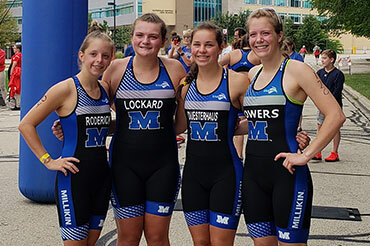 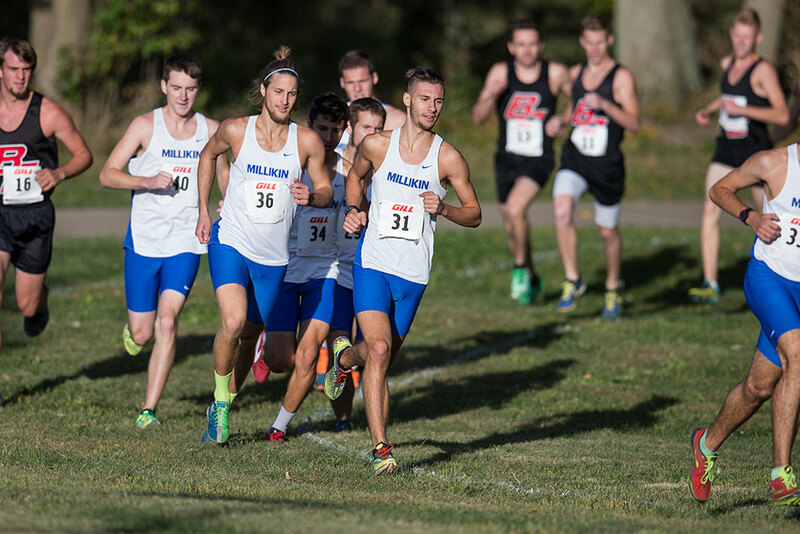 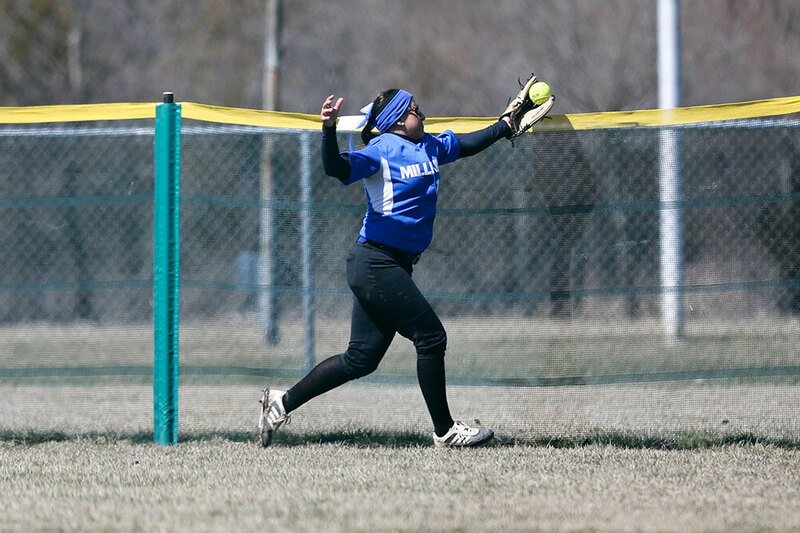 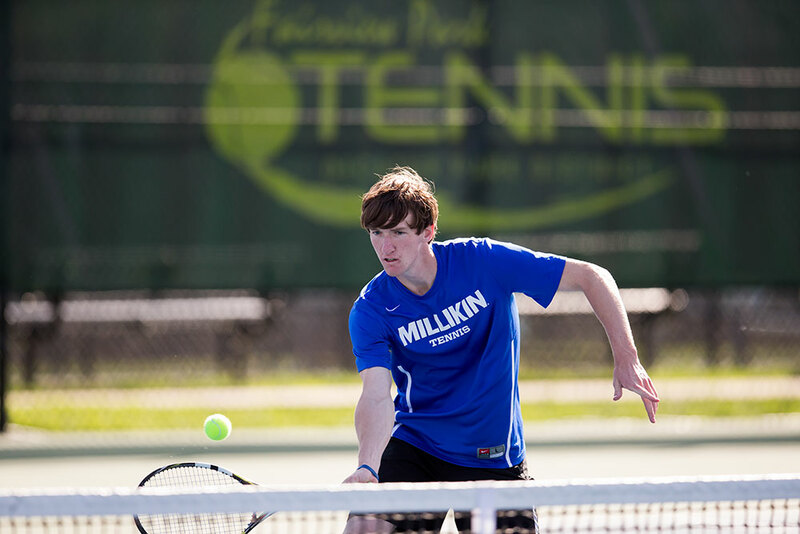 In keeping with Millikin University’s philosophy of Performance Learning, intercollegiate athletics at Millikin will educate through sport, enriching the college experience by enabling additional growth and development through the challenge of competitive athletics. 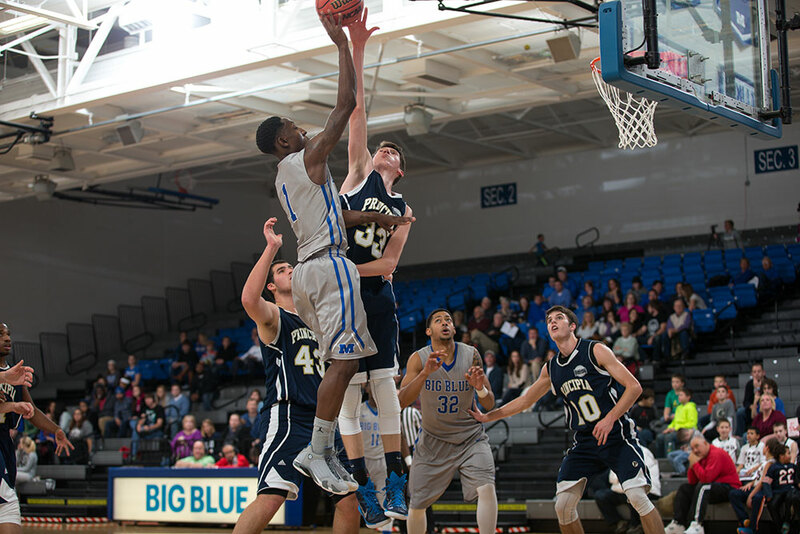 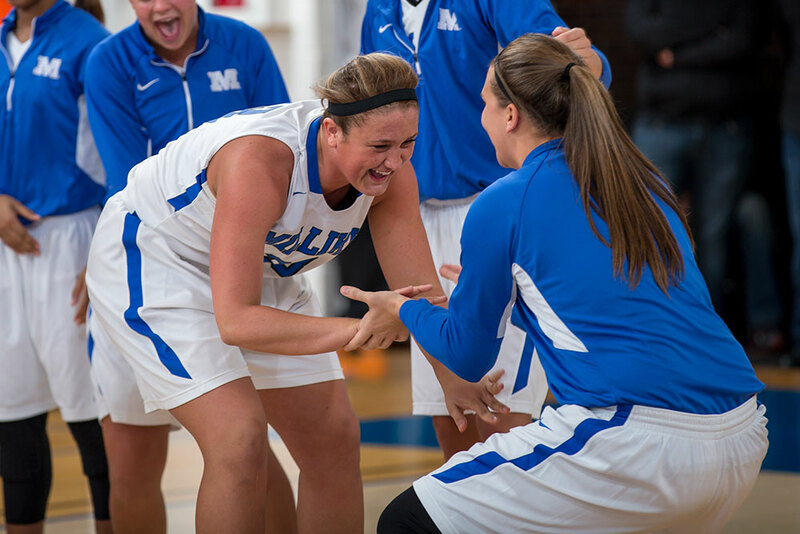 Millikin Athletics will create a culture committed to producing success both in the classroom and the arena of competition. 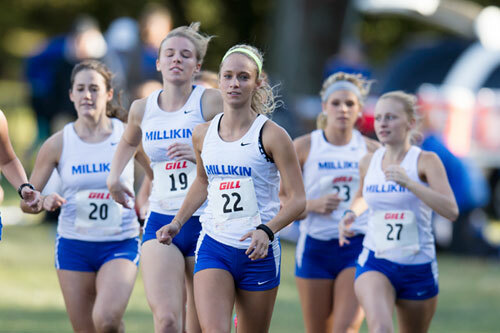 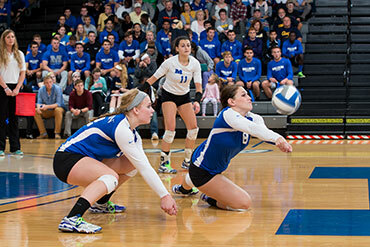 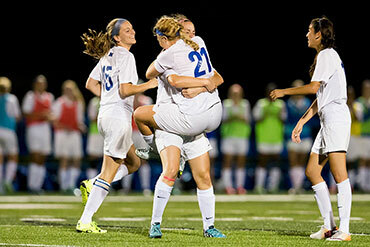 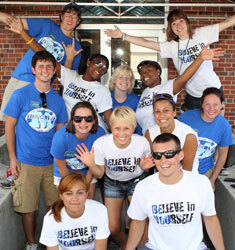 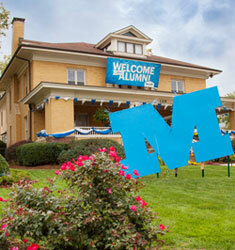 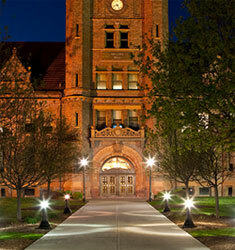 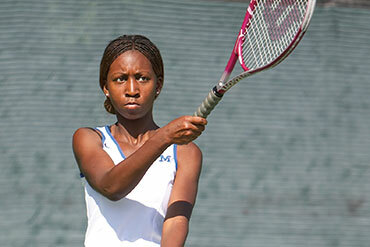 The goal of the administration and coaches of Millikin Athletics is to ensure that student-athletes have a quality experience geared towards earning a degree, developing outstanding character and integrity, and competing with determination, perseverance, teamwork and sportsmanship – traits that can be carried forward in life.